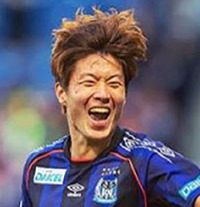 Hwang Ui-jo has agreed to extend his contract with Gamba Osaka in Japan's J-League, Japanese newspaper Sports Hochi reported on Sunday. He ranked third in the scoring list with 16 goals this season in the league. The newspaper did not give details about the contract.